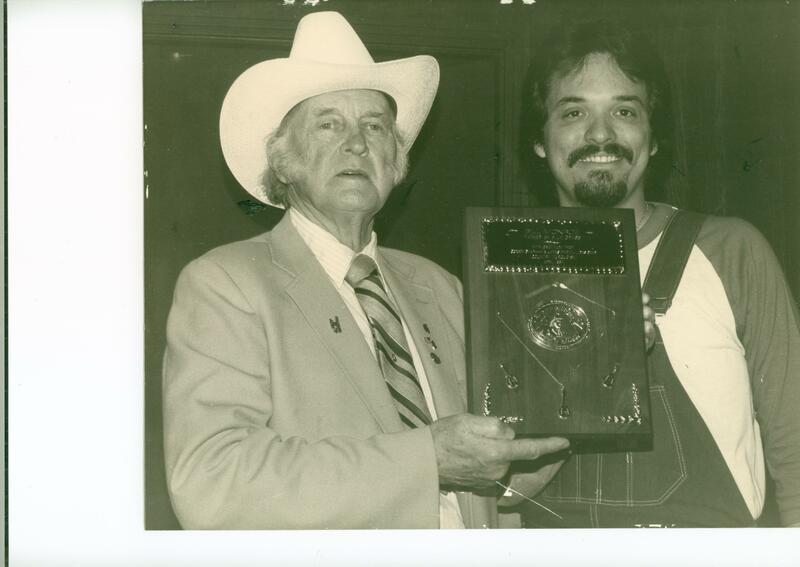 James Marvell and Buddy Good. Long hair, an anti-drug message, two well-known guys in the music industry, and the decade is the 70’s. 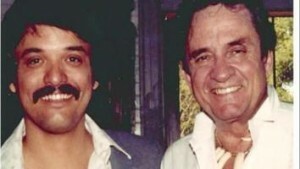 Who would have thought that two young men by the names of James Marvell and Buddy Good would became the original outlaws of country music? James Marvell and Buddy Good appeared in concerts with Dolly Parton, Conway Twitty, Freddy Fender, Loretta Lynn, Jack Green, Johnny Cash and multiple other country music legends. 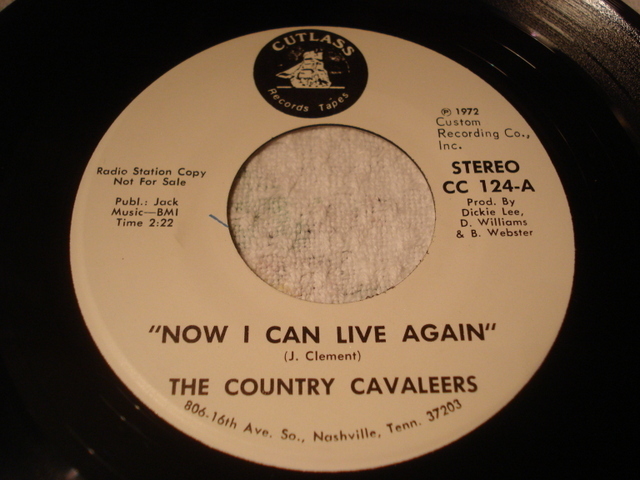 Country Cavaleer’s early recordings were on Cutlas and CSA Records. Later, the duo was picked up by MGM Records. 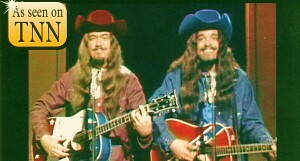 James Marvell sang lead and Buddy Good sang harmony. 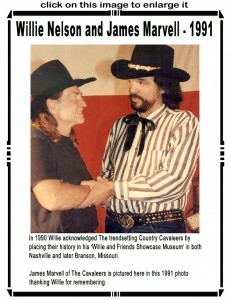 Both James and Buddy played acoustic guitars that were given to them by Grand Ole Opry Legend Billy Grammer. During their career, Hank Williams Sr.’s band “The Original Drifting Cowboys”, with Jerry Rivers on the fiddle, backed up some of The Country Cavaleer’s concerts. James Marvell and Buddy Good started out as a garage band in the 60’s and ended up as the band calling themselves “The Skopes”. The Skopes were on USA Records, the same record label as the well-known band “The Buckinghams”. 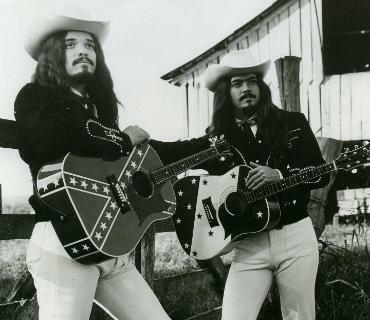 “The Skopes” had a big song written by their manager John Centinaro and James Marvell titled “She’s Got Bad Breath” which was a success as well as the demise of the group since a mouth rinse company with a similar name put a stop to it. 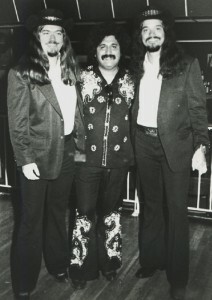 From there, James Marvell and Buddy Good joined the mega hit band “Mercy” which not long afterwards skyrocketed up the charts in Billboard, Cash Box and Record World Magazine to number 2 with the million seller hit song “Love Can Make You Happy”. “Love Can Make You Happy” was written by Jack Sigler Jr. and became the number 2 song under “The Beatles” number 1 song “Get Back”. The year was 1969. After leaving the band Mercy in 1970 James Marvell and Buddy Good went on to become known by many as the original country music outlaws, a decade ahead of their time. An unlikely duo who’s odds were not high had a 3rd time success come to them as their new band “Country Cavaleers” was formed. 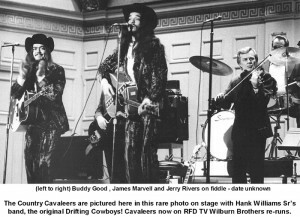 The Country Cavaleers sang and played guitar on the Wilburn Brothers TV program in the 70’s which is currently in reruns on RFDTV. James Marvell, former lead singer of the duo, is still at it today. 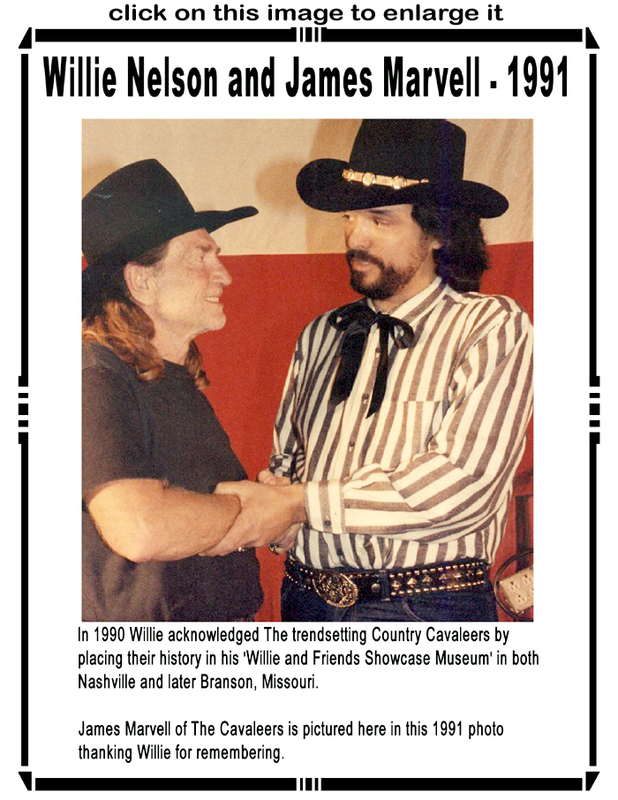 He recently won two rounds of The Texaco Country Showdown this 2013. What will James do next? It’s hard to tell. One thing is for sure. 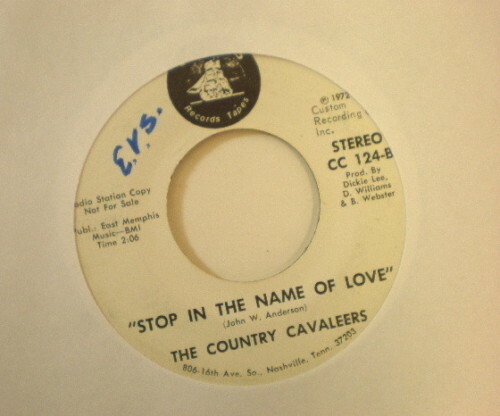 James Marvell has lived and is part of country music history.